Visitors are always welcome to our services! At St Andrew’s we have two Sunday services (or gatherings), each with their own style. All our services focus on exploring who God is, what he has done for us and how to live as his people. Services include songs, Bible reading, prayer time and preaching (a talk from the Bible helping us to understand its message and relevance for us today). We also have a Monday gathering once per month. Our 8:30 Service is a traditional Anglican service based on the Prayer Book, with hymns and songs. Holy Communion is celebrated on most Sundays. We also enjoy morning tea together afterwards. A modern, family-friendly service. A special time is devoted to children during the service. 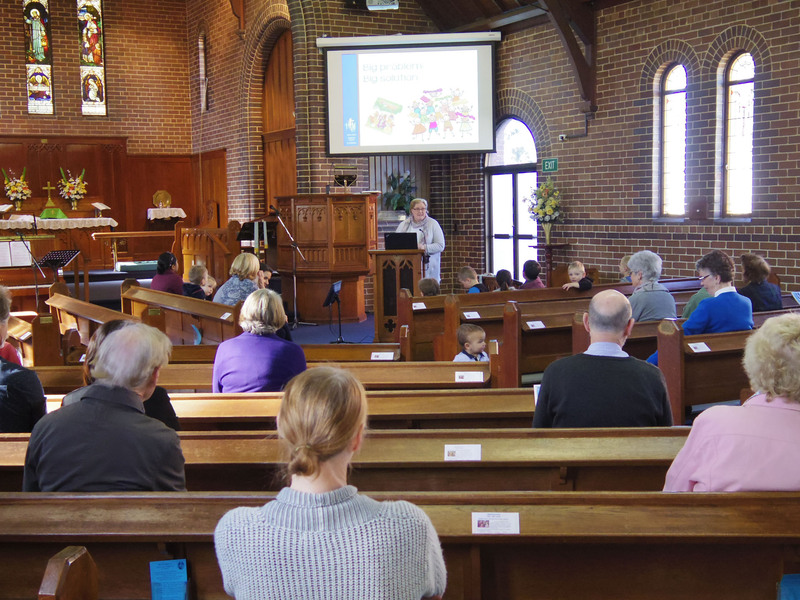 Sunday Club, a programme for preschool aged and older chidlren, runs every Sunday during the school term during Family Church. An informal Anglican service that begins with morning tea. It meets on the 3rd Sunday of each month at 10:15am.